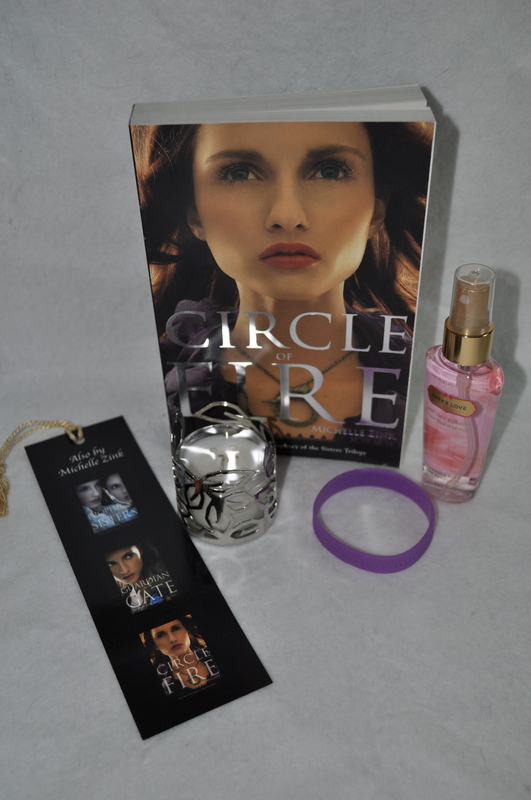 Home › Contests & Giveaway › Circle of Fire Prize Packs! Want One? Get One! Thanks so much, Krista! Fingers crossed for you! 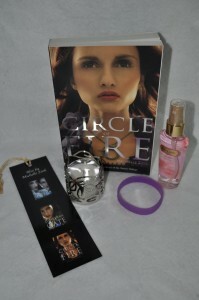 I hope I’m one of the 5, I really want to read Circle of Fire! the only author that makes me never want to put their books down. . . Michelle Zink is a boss!!!! Aw! Hannah! You made my day! Thank you so much! Tweeted x2! Really want to win the book! yay so excited. this is so awesome, thanks! It’s fine to enter for a friend or relative! WOW, this prize pack looks awesome !! I bought Prophecy of the Sisters a couple of days ago and I can’t wait to start reading the series, it sounds amazing !! Great giveaway! I loved Prophecy of the Sisters & Guardian of the Gate. I’ve been wanting to read CoF for a while now. I hope I win! Three hours to go, I’m about to start praying… lol!